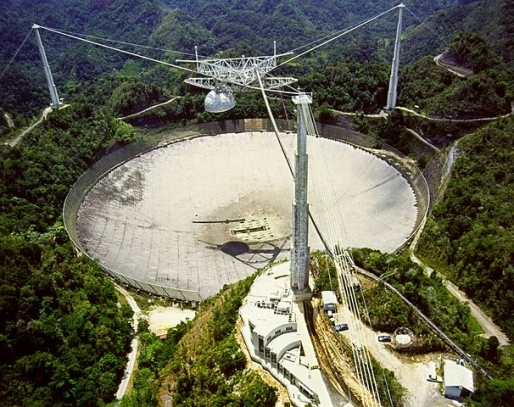 The PALFA survey uses the 7-beam ALFA receiver system at the 305-m Arecibo radio telescope to search for pulsars with unprecedented sensitivity. The survey data (about a Petabyte at present) are archived at Cornell and served to processing supercomputers around the world, as well as to desktop personal computers running the Einstein@Home screensaver. 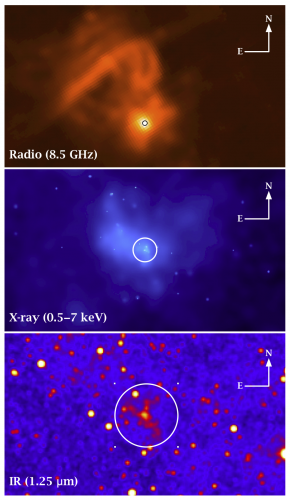 Some of the exciting discoveries are a young, highly relativistic binary pulsar , an eccentric binary millisecond pulsar in the Galactic plane, a young energetic pulsar coincident with a TeV gamma-ray source, and the first pulsar to be discovered by global volunteer computing. 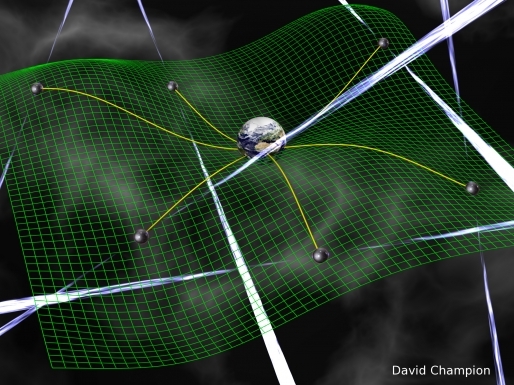 Along with neutron stars, other classes of sources may emit single highly-dispersed radio pulses. For example, Lorimer et al. 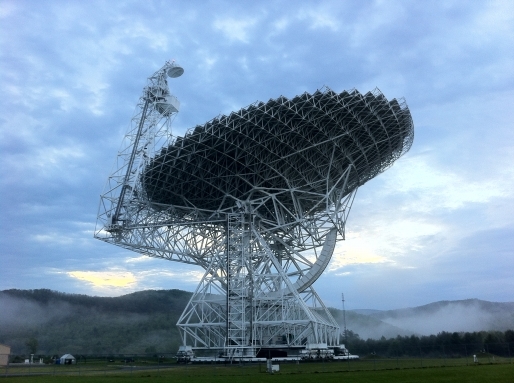 reported the discovery of a bright pulse which, if real, is likely to be of extra-galactic origin. Such pulses could represent prompt emission from a gamma ray burst (GRB) or some other unidentified class of astronomical event, or they could be the result of some terrestrial interference process.